Festivals have become a central feature of summer for Brits these days. They’ve become so popular, many people prefer to get soaked head-to-toe while pretending to know Cold Play lyrics than fork out for a summer of sun. 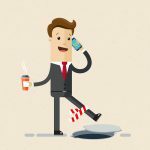 Research suggests that in 2015, 14 million UK adults said they planned on attending a festival, with almost 3 in 10 saying they’d attend more than one. 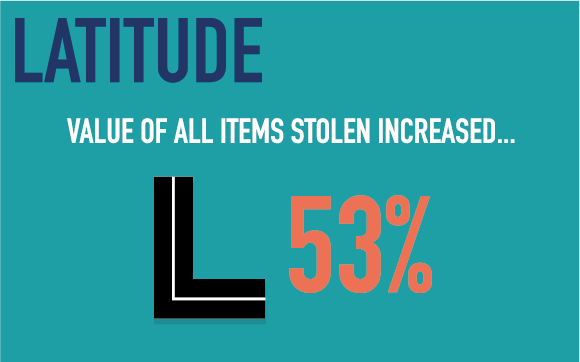 However, along with all the flower headbands and wellies, there is a risk when it comes to personal possessions. Recently, Coachella’s turbo charged phone thief hit the headlines as a picture of the hundreds of phones he’d bagged went viral. 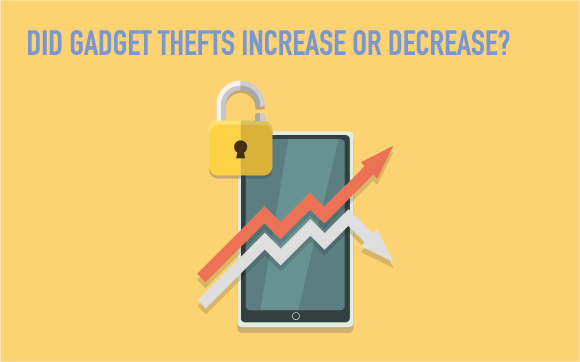 It’s clear that as phones become more expensive, there is a bigger investment to lose, and an ever more determined thief on the lookout. 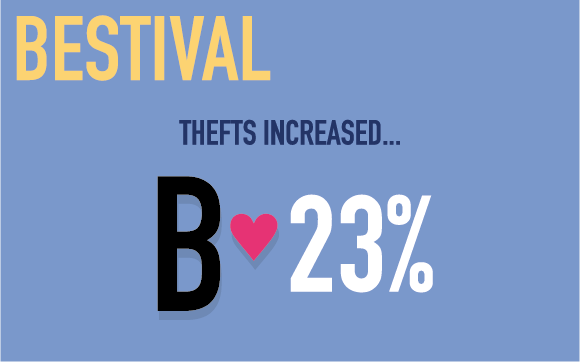 Switched On Insurance has obtained official crime statistics for 7 of the UK’s top festivals in 2015 and 2016. 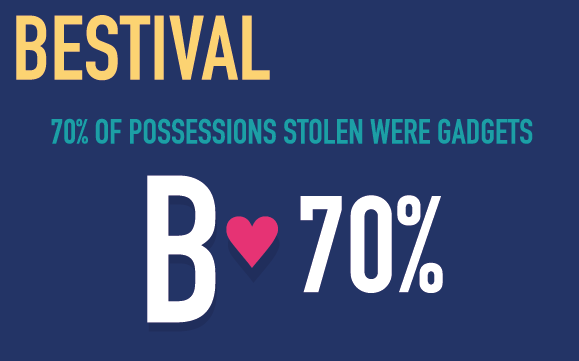 In 2016, five of the festivals saw approximately £174,663 worth of possessions stolen, with smartphones being the highest item stolen across the board, when compared with wallets, cash and other items. 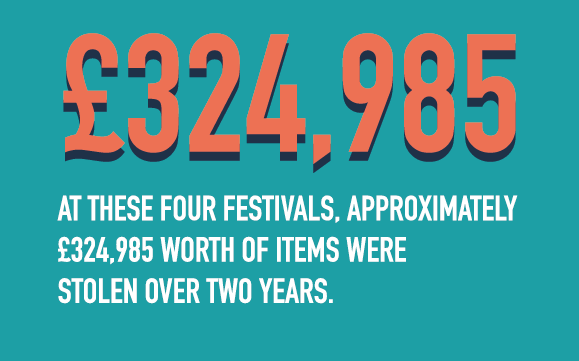 We submitted Freedom of Information requests to police forces across the country, in order to investigate 7 UK festivals and the volume and detail regarding thefts on their sites. Some of the data will surprise you. 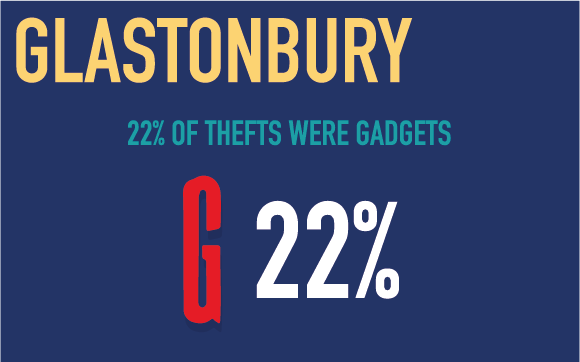 Keep reading to find out just how risky it is to take your gadgets on a weekend of music at Glastonbury, Reading, T in the Park, Isle of White Festival, Bestival, Latitude and V Festival. 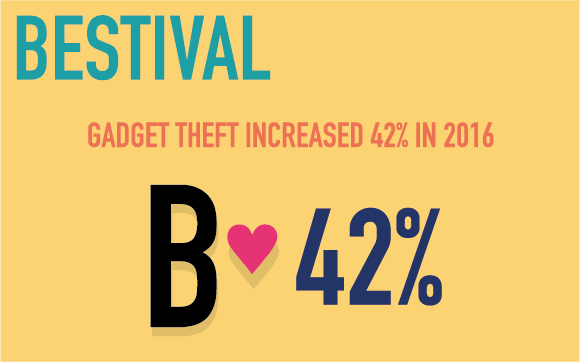 Coming first in a category they won’t want a medal for is Bestival, where thefts increased a huge 23% between 2015 and 2016. 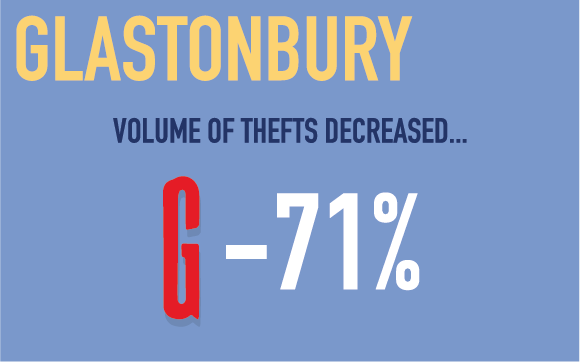 Glastonbury turns out to be the festival that have decreased thefts the most- they went down a huge 71% in 2016! 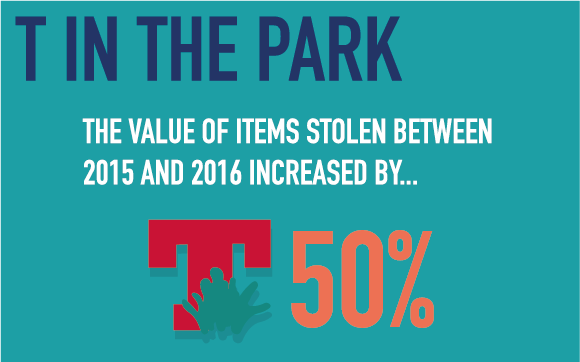 T in the Park seems to be the festival for tech heads with expensive gadgets as over 1/3 of total value of items stolen were stolen from T in the Park. 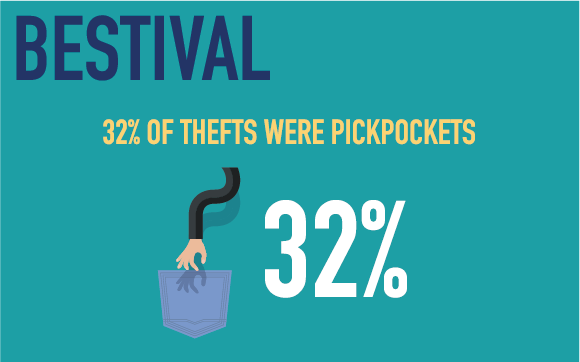 According to the data, people who just can’t leave their gadgets behind should be extra vigilant at festivals. 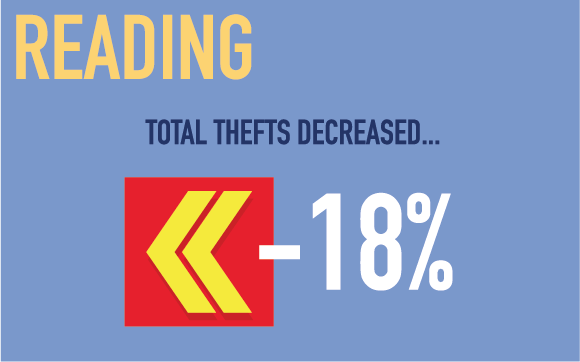 While overall number of gadgets stolen has decreased 5%, the total value of items stolen has increased 16%. 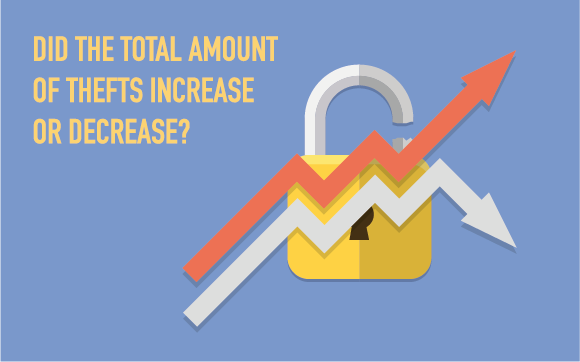 It’s a pretty substantial stat which indicates that people’s gadgets are soaring in value as tech develops. 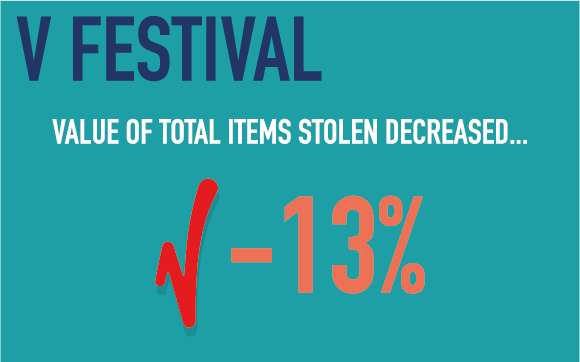 Over the two years, V Festival and Bestival stand alone as the festivals that saw number of reported thefts increase. 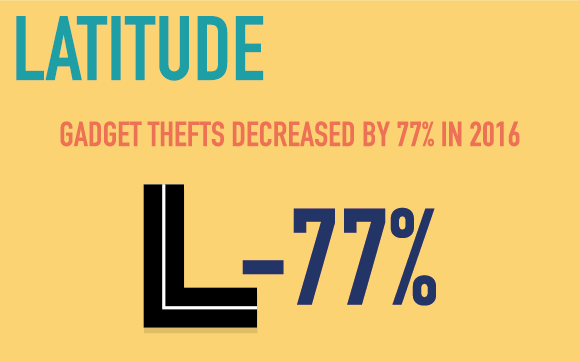 Many festivals have taken measures to increase the level of security on their sites, with Latitude being highly successful with a 62% reduction in thefts, however, there’s clearly more to be done. 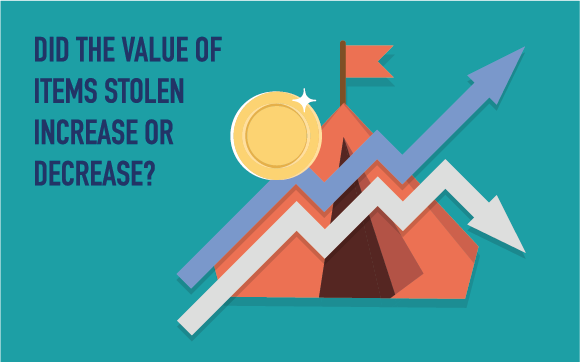 What was the value of thefts? 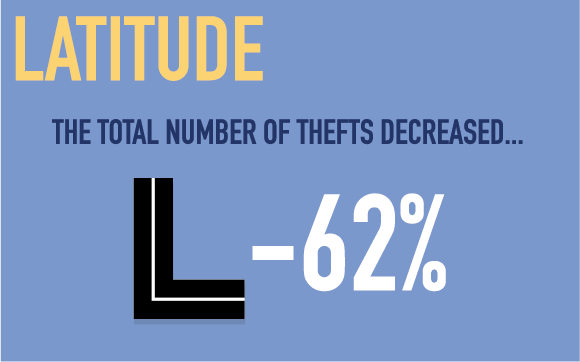 At Latitude Festival, overall thefts went down year on year but the total value of items stolen increased 53%, indicating an increase in value of personal possessions. 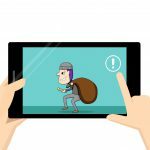 As smartphone prices increase, value of items stolen could continue to rise despite festivals increasing security measures. 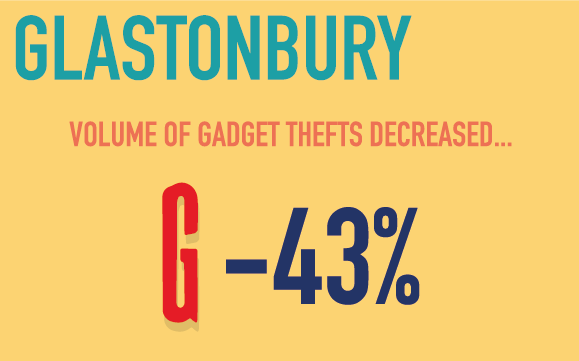 Further to this, V Festival in Chelmsford saw a whopping £33,602 of gadgets stolen over the two years. 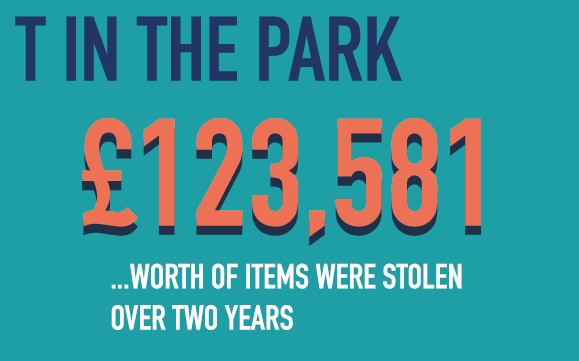 A total of £324,985 worth of possessions were stolen over two years. 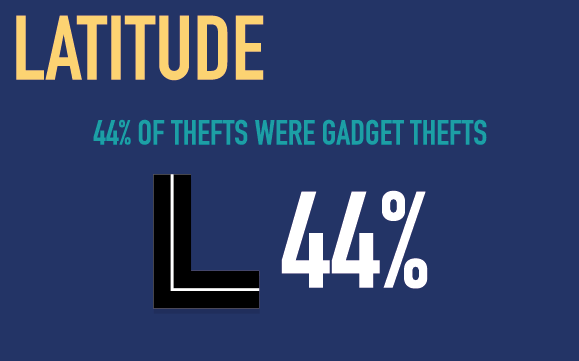 What about gadget thefts alone? 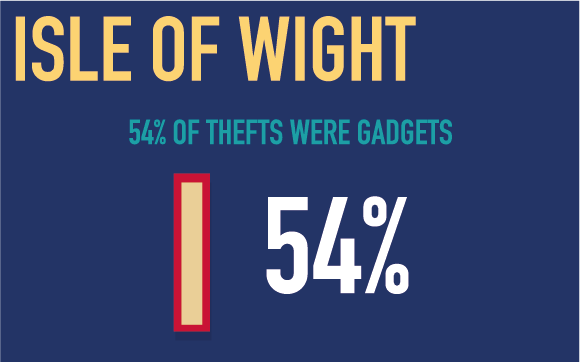 What percentage of items stolen were gadgets? 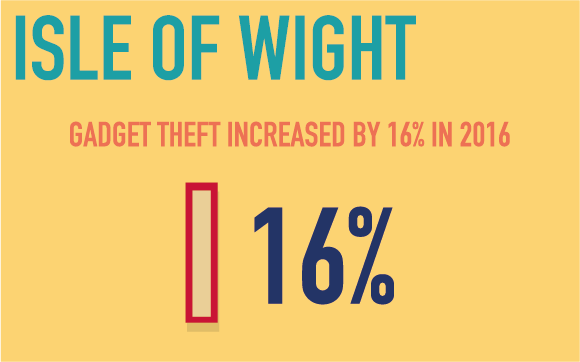 At Bestival, an incredible 70% of the total items stolen were gadgets, and over half of items stolen at Isle of White. 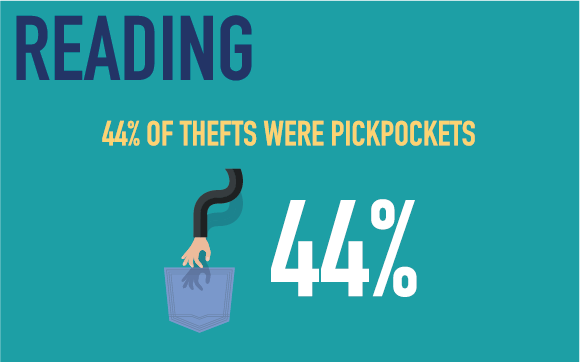 The percentages are pretty high across the board. 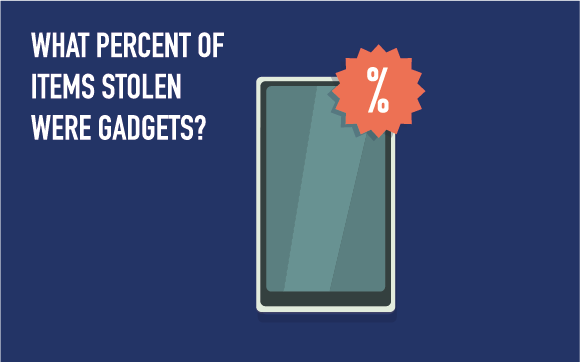 How are you most likely to have your phone stolen? 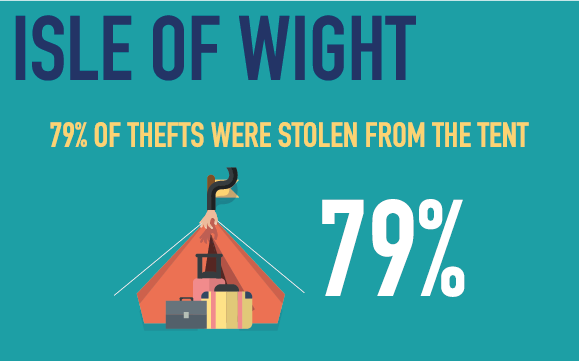 Perhaps less surprising but still worrying, is the sheer amount of thefts that occur from people’s tents. 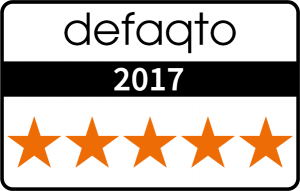 People trust that others won’t invade their personal space and leave their gadgets behind while they party the night away… big mistake. 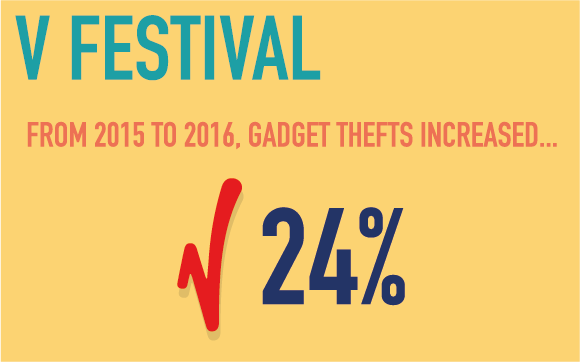 Could this point to a trend in which thieves are targeting gadgets at festivals? Most probably. Most people don’t like to use lockers to store their goods, preferring to capture videos and pictures of their favourite acts. 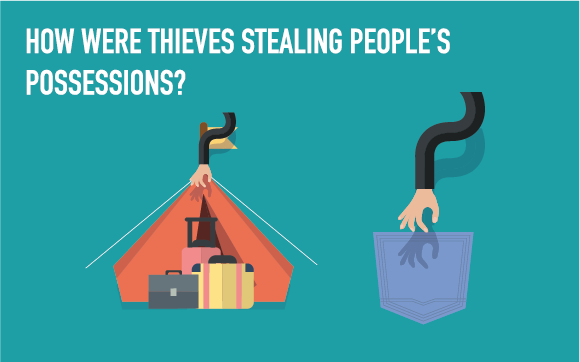 It’s understandable, and most of us do it, but it’s easy picking for thieves who can spot what gadgets you have on you in a packed-out tent. 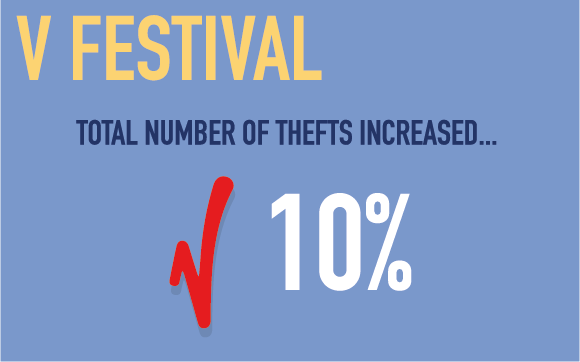 Mark Izzard, a representative of Switched On Insurance said: “We know that festivals are a big part of a lot of people’s summer plans, so it’s important that they don’t get ruined by costly thefts. 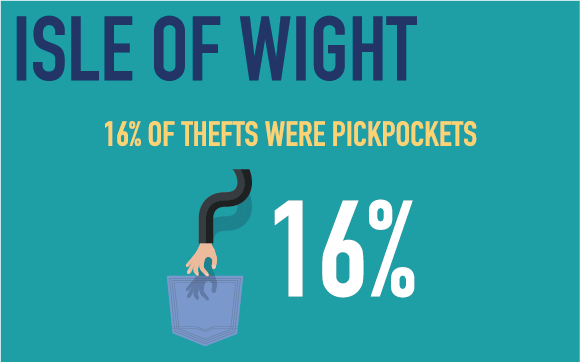 Hopefully our research will make people a bit more aware that while they’re enjoying their favourite band in the sun, there are thieves always on the lookout for their next snazzy iPhone. 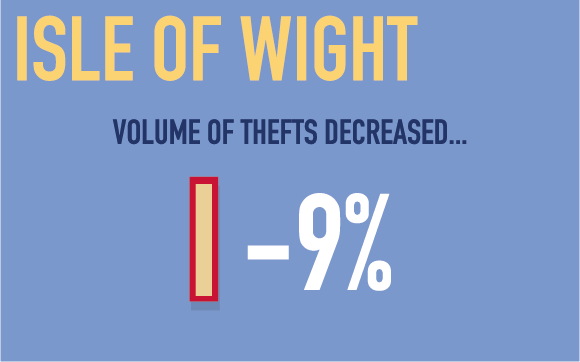 Looking at some of the results, it seems that while incidents of thefts go down, the value of items stolen increases. 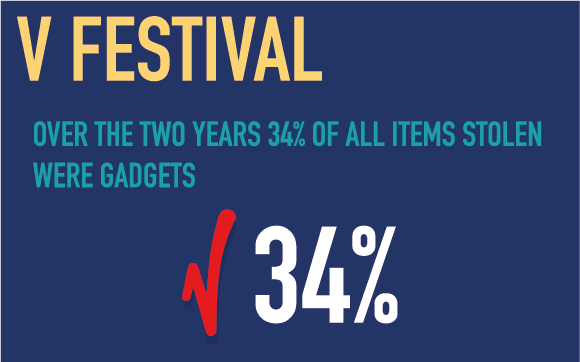 This indicates that people are taking more expensive gadgets along to festivals, and highlights the need to be extra vigilant. 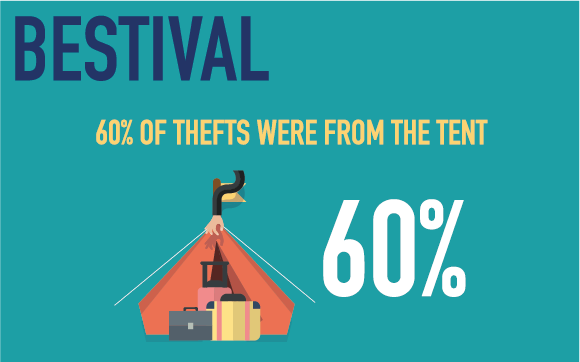 Further, our data indicates that tents are a big target for thieves, as they know people leave their stuff behind while they traverse the festival grounds. 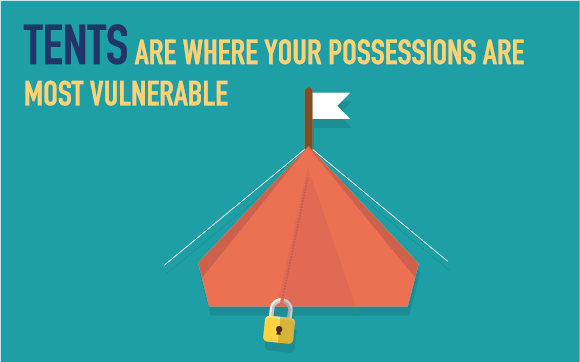 It’s so important that you don’t assume your possessions are safe just because they’re in a zipped up tent! 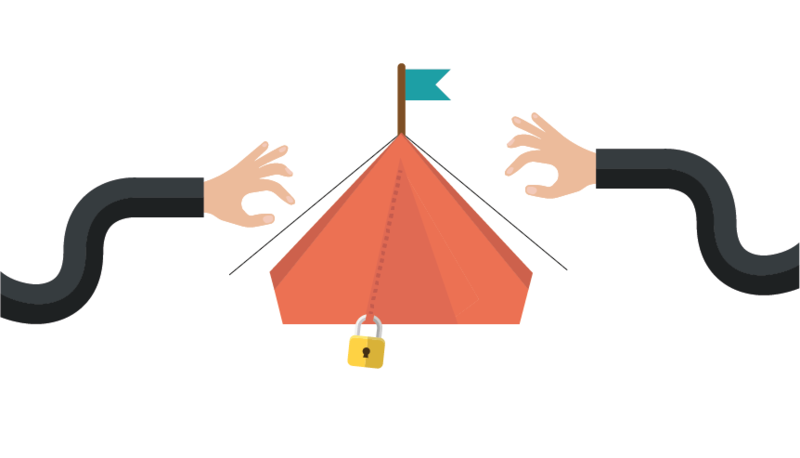 You should also consider that a padlock on your tent just tells the thief that you’ve got expensive stuff in there.